Oh the dress, the dress, as in wedding dress. Many girls dream about the day they get to wear one of these. There are many styles to choose from: ballgown, mermaid and A-line, to name a few. And prices may start at a few hundred dollars for something very simple, but can easily stretch into the thousands. But if you’re someone with deep pockets (or a celebrity), a wedding gown can easily reach the tens of thousands or even hundreds of thousands of dollars! Here are 20 incredibly stunning and pricey wedding gowns, that are listed from least to most expensive, that have been worn over the last few decades. 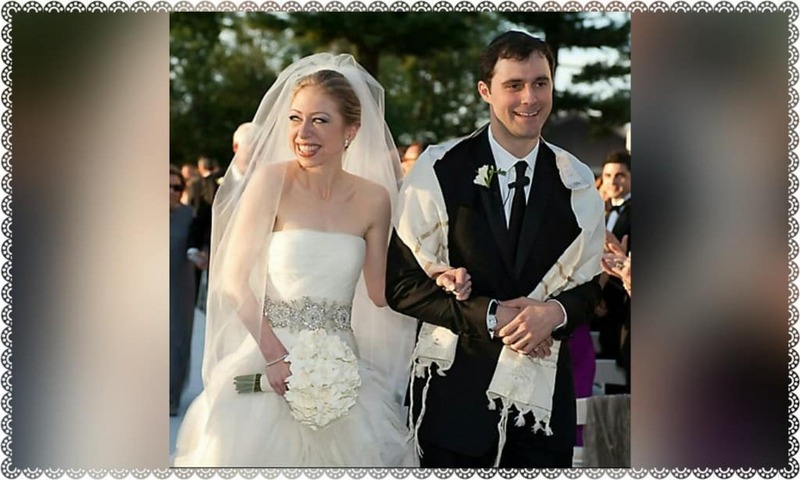 Chelsea Clinton dazzled in her stunning, strapless Vera Wang wedding gown. The beaded gown was made of ivory silk organza that gathered slightly to form a diagonal pleat of tulle on the bodice. The look was completed with a silver embroidered waistband. Price tag: $32,000. This dress was designed for the finale of Pnina Tornai’s London runway show. It was further spotlighted when designer Kelly Dooley wore it for her wedding, which was filmed for an episode of TLC’s “Say Yes to the Dress.” Price tag: $34,000. 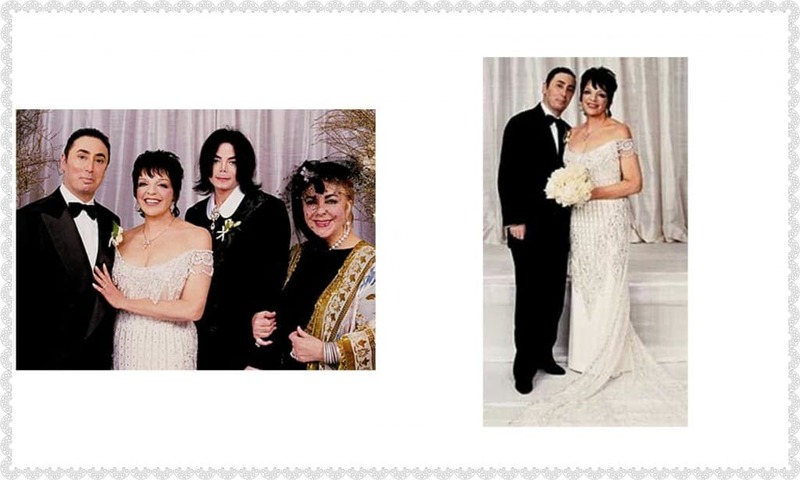 For her fourth wedding to David Gest, Liza Minnelli wore a three-quarter Bob Mackey wedding dress. There was no extensive train or layers and layers of fabric, but that didn’t cut down the cost. Price tag: $45,000. The wedding didn’t last long, but Tori Spelling looked positively stunning in the $50,000 Badley Mischka wedding gown she wore for her first wedding to Charlie Shanian. Feminine and elegant with a simple line that showed off her beautiful figure. It was the wedding of the decade. Katie Holme’s off-the-shoulder gown was covered in Valenciennes lace and Swarovski crystals. Price tag for the romantic Armani dress: $50,000. 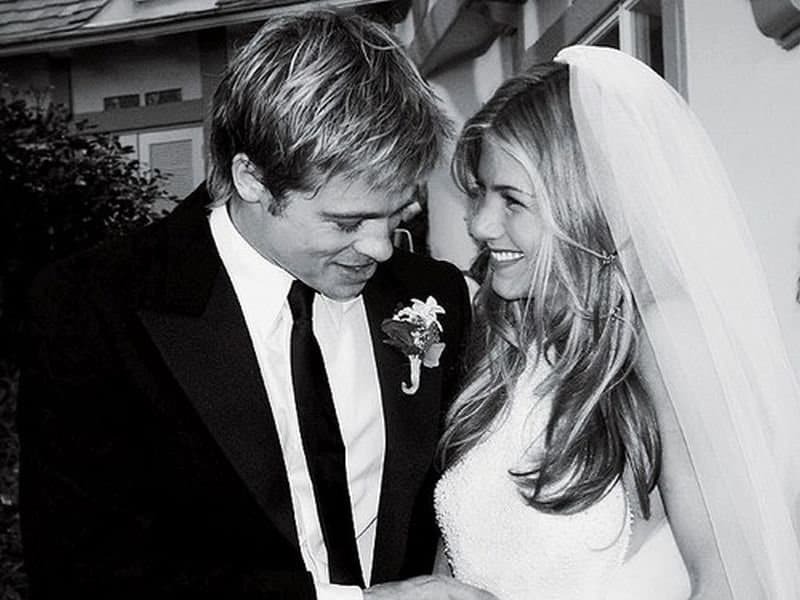 Jennifer Aniston’s Lawrence Steele gown was made iconic with this famous black and white photo. 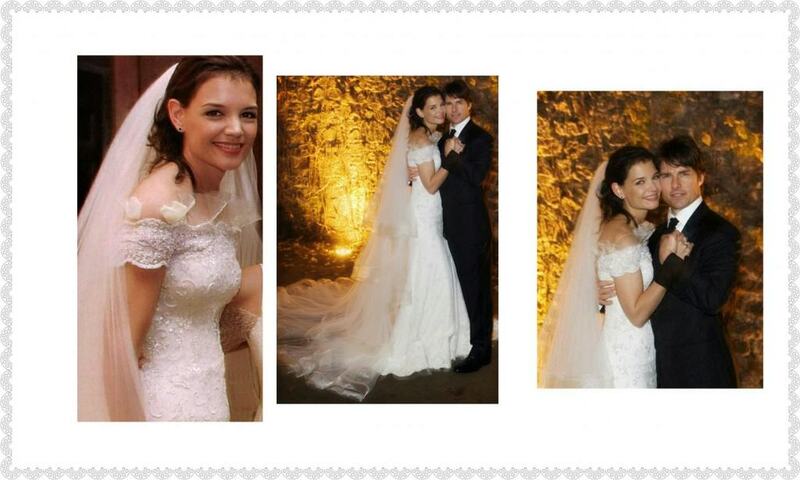 The $50,000 dress was made with glass beaded silk and satin, and completed with a stunning circular veil. 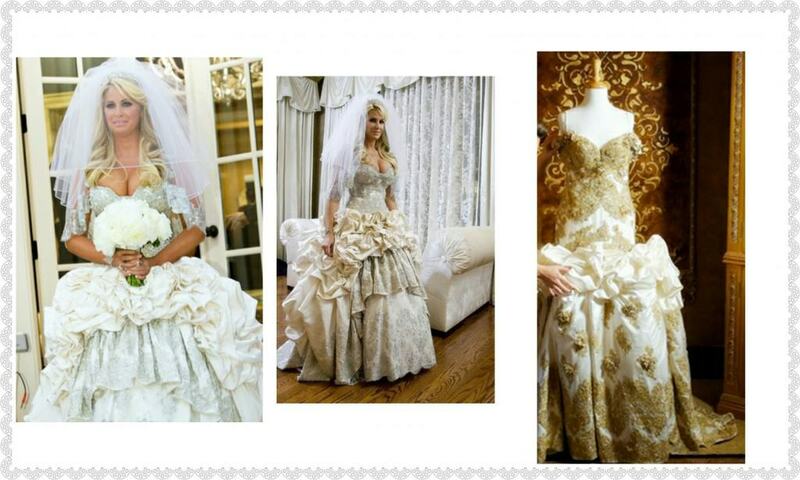 The Baracci gown that Kim Zolciak wore for her wedding was covered in Swarovski crystals, pearls, beads and embroidered lace. 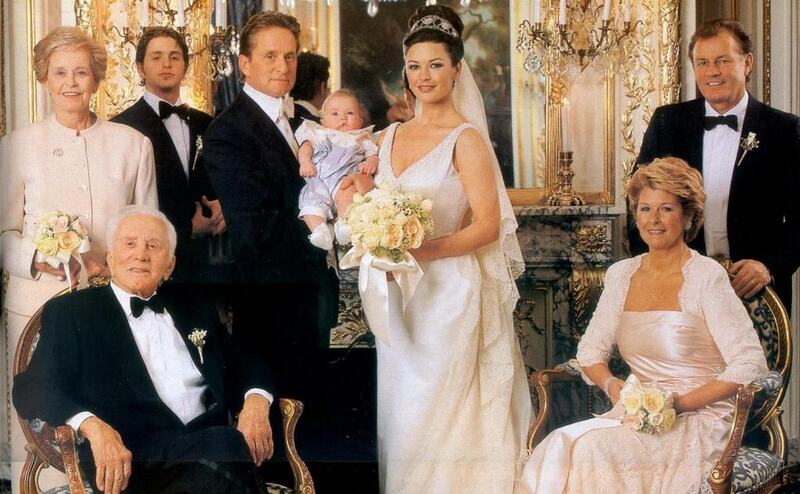 She wore the Duchess Satin dress with a tiara for her nuptials. Price tag: $58,000. Finally, a gown that symbolizes a marriage with real staying power. Keely Shaye married her beloved in a $60,000 Richard Tyler wedding down and silk lace coat covered in pearls. Positively beautiful. And they’re still together! 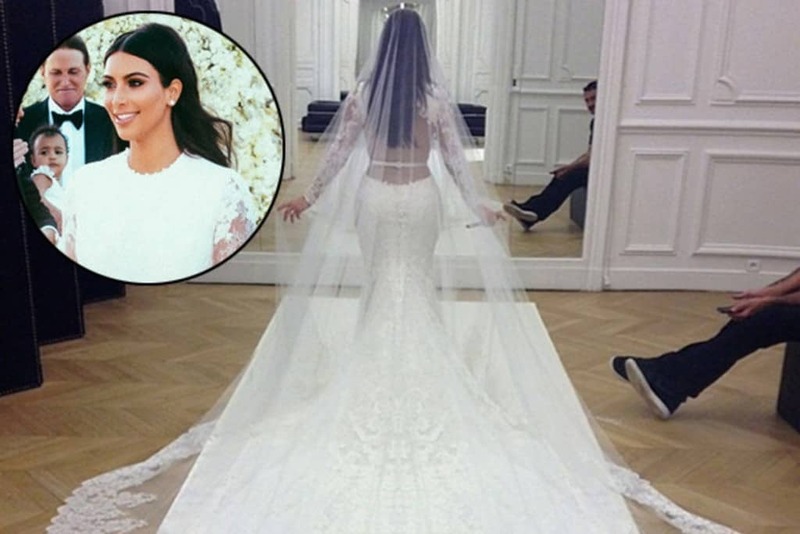 Kim Kardashian went more classic in her first marriage, to Kris Humphries. But she certainly went all out on it too. The reality star wore three different Vera Wang dresses that were worth around $75,000. 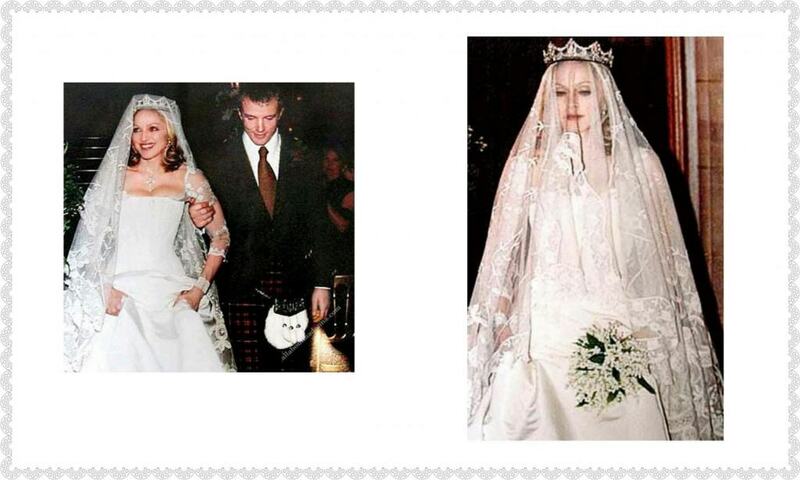 In 2000, Madonna wore this $80,000 Stella McCartney gown for her wedding with Guy Ritchie. Made of ivory-colored silk, Madonna also wore an antique lace veil and a 37-carat cross necklace. Price tag for dress: $80,000. Price tag for a 19 carat antique French diamond bracelet: $72,000. Price tag for the 1910 Asprey tiara: $250,000. Vera Wang designed the $100,000 dress that Victoria Beckham famously paired with a crown for her wedding to David Beckham. 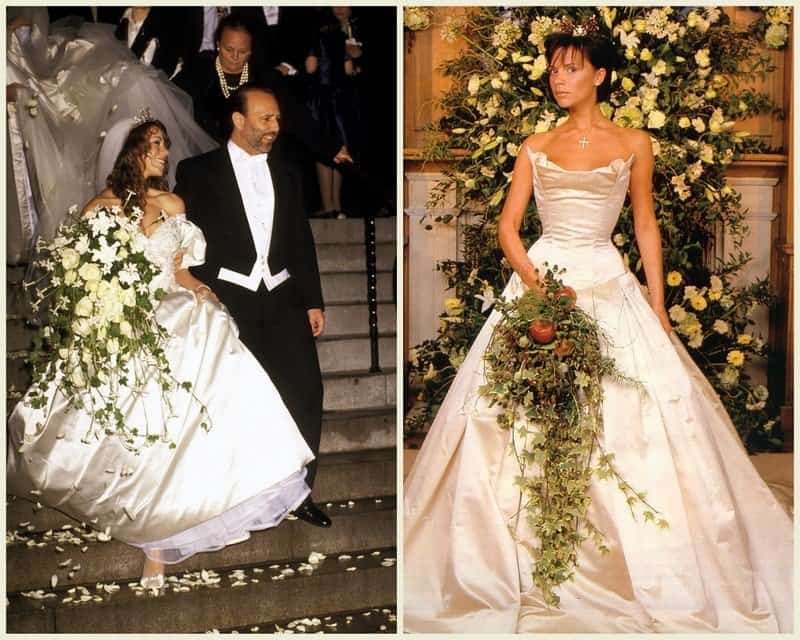 The champagne colored strapless gown was the epitome of simplicity and luxury with its slim line and 20 foot train. Jessica Biel looked the picture of a fairytale character in her pink Giambattista Valli wedding dress. She was very pleased with her untraditional dress after taking what she called “a leap of faith” by choosing pink. Price tag for the dreamy dress: $100,000+. 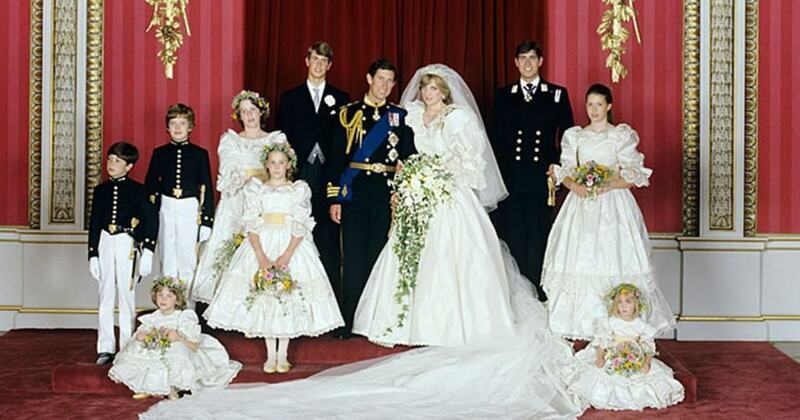 Princess Diana’s 1981 wedding dress was designed by David and Elizabeth Emanuel. The unforgettable dress was made of silk taffeta and antique lace. It was embellished with over 1000 pearls and sequins and had a 25 foot train. Today the gown would cost between $115,000-$150,000. 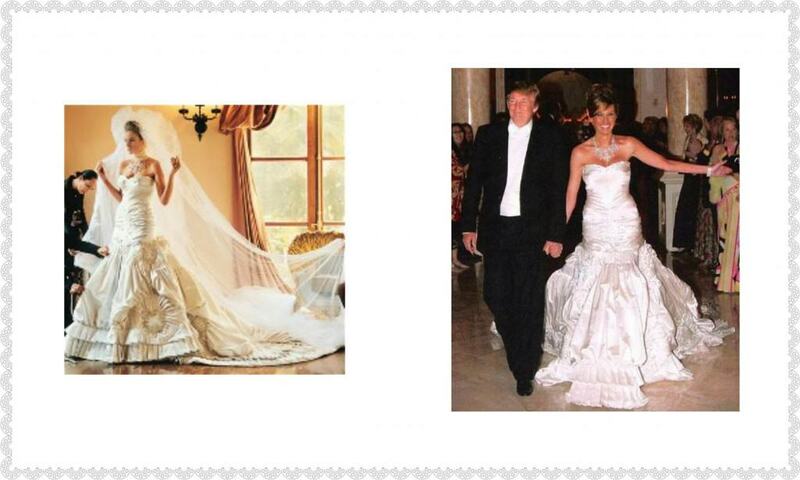 Melania Knauss was fit to be a billionaire’s bride in her $125,000 Christian Dior gown. The stunning, elaborate gown was heavy and had more than 1500 rhinestones and pearls sewn into it. She was seeking elegance and romance and she certainly got it! Amal Alamuddin stunned in her $380,000 Oscar de la Renta gown, which had 14 yards of chantilly lace and appliques that were embellished by hand. 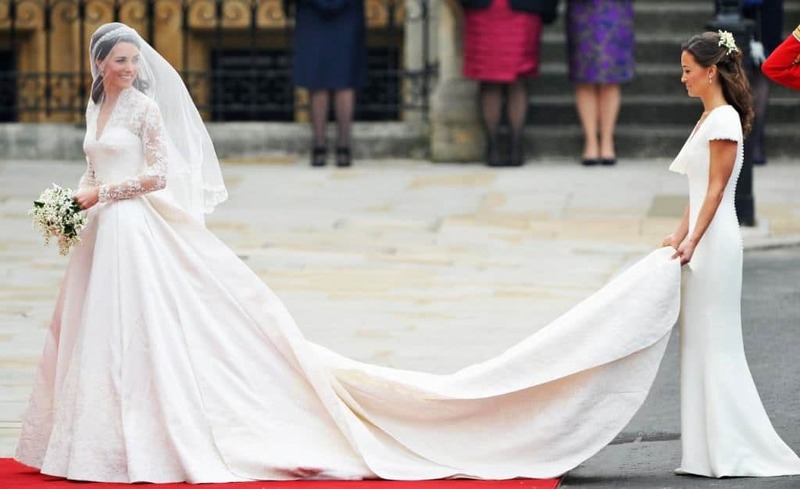 It was the fairy tale wedding of a lifetime when Kate Middleton walked down the aisle to her Prince, wearing the Sarah Burton for Alexander McQueen wedding dress. Lace appliques were hand-sewn on the dress that was both modern and classic. Price tag: reportedly $400,000. 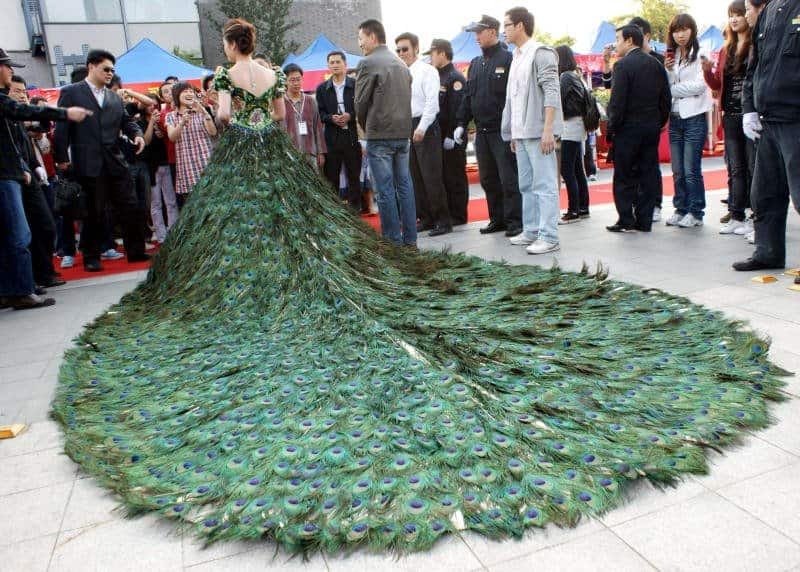 The famous peacock dress was designed for a bride who wanted to stand out beyond the normal. This Vera Wang dress was made of 2009 peacock feathers. It’s been reported that it was supposed to be worn by Jennifer Lopez for her wedding to Ben Affleck, which was cancelled at the last minute. Price tag: $1.5 million.